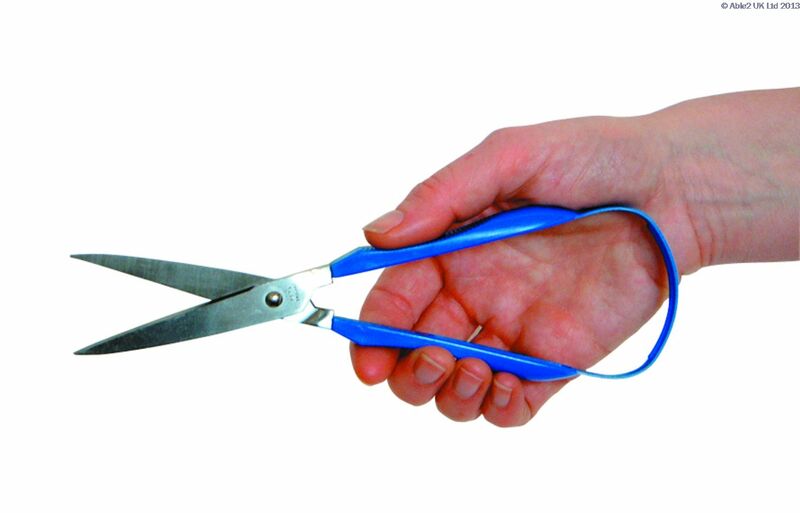 Gently squeeze the loop scissors for easy cutting. The textured Polypropylene handles are contoured to fit comfortably in the hand. 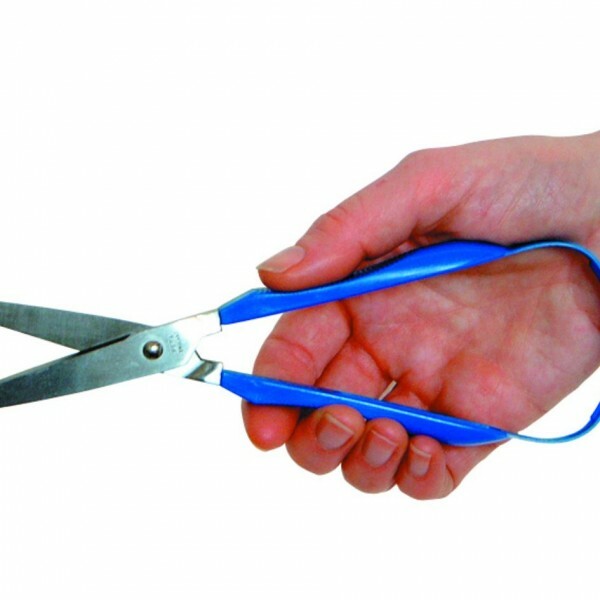 Self opening handle is ideal for persons with arthritis or thumb injuries. The 2″ stainless steel blades are available with round tips or pointed tips. Total length is 152mm (6″). Use with right or left hand.